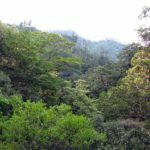 Explore Yakusugi Land, the Japanese ancient cedar forest in Yakushima Island, in this half-day trek with Junichi, a JMGA mountain guide. 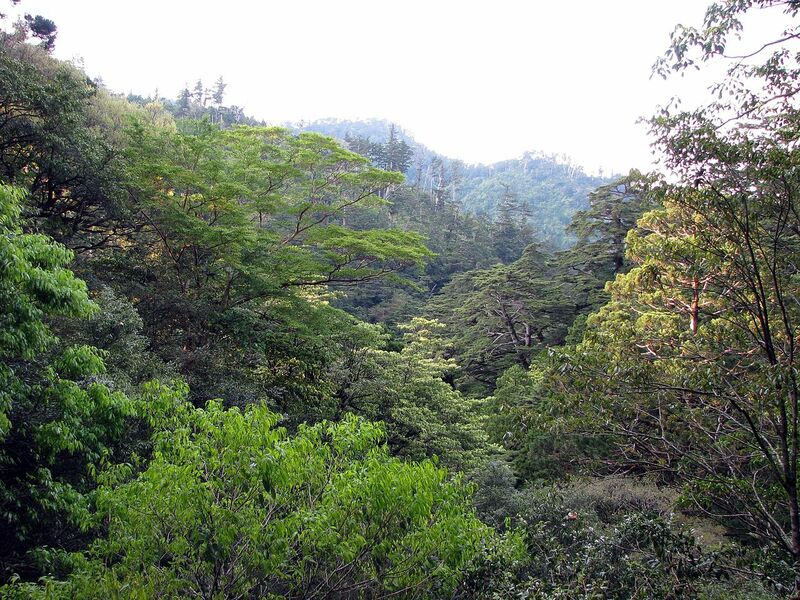 Discover one of the highlights of the island of Yakushima: Yakusugi Land, the home for ancient cedar trees over 1000 years. In the southwest of Japan, Yakushima stands as an unspoiled paradise: a mountainous deep forest covered with clouds. One of the most easy-access destinations in this island is the natural park of Yakusugi Land. Here, you can find several hiking trails of different lengths, that will lead you to some of the most impressive cedars in this primeval forest. This time, I propose to go on a short hiking trip: 1 or 2 hours of hiking in a completely safe environment. Even if it rains, you can take your umbrella and walk under the rain! After this short walk, we can go sightseeing for the rest of the tour day. However, you can stay longer in the forest if you want to, exploring deeper areas in a wilder hiking trail. The total length of the tour will be between 3 and 6 hours, depending on your wishes. If you want to visit the wonderful Yakusugi Land, please get in touch with me! I can help you organize your visit according to your time and the things you want to do. You can also join me for a guided tour in Shiratani Unsuikyo, another magical destination in the island of Yakushima. I can pick you up from Miyanoura port, Koseda airport, Anbo port, Onoaida or Kurio. -Please ask for prices if you are group of 5 or more people. I am a JMGA certified hiking guide and a National Certified Tour Guide, living locally in Yakushima since 1998. I have always been passionate about the nature and the outdoors, and have also attended a park ranger school in Canada, where I rediscovered the beauty of the Japanese nature. Upon my return to Japan, I learnt about eco tourism in Yakushima, which is when I packed all my belongings on a van and moved there. Since then, I have been guiding in Yakushima and have attended thousands of visitors up to this day. Many guests have told me that travelling with a guide is much more secure, informative and fun. The chance to communicate with the true locals is the real charm of the trip. I’ll do my best to make your time in Yakushima memorable and unforgettable! I look forward to welcoming you and sharing the natural beauty of Yakushima with you, and the Japanese culture itself that is deeply related to its nature. 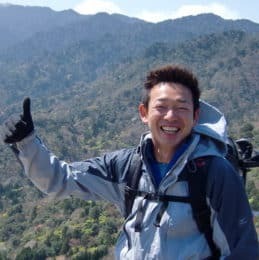 If I cannot guide the tour then my friend guide Akihiro (http://www.explore-share.com/mountain-guide/akihiro-wada/) will guide you.